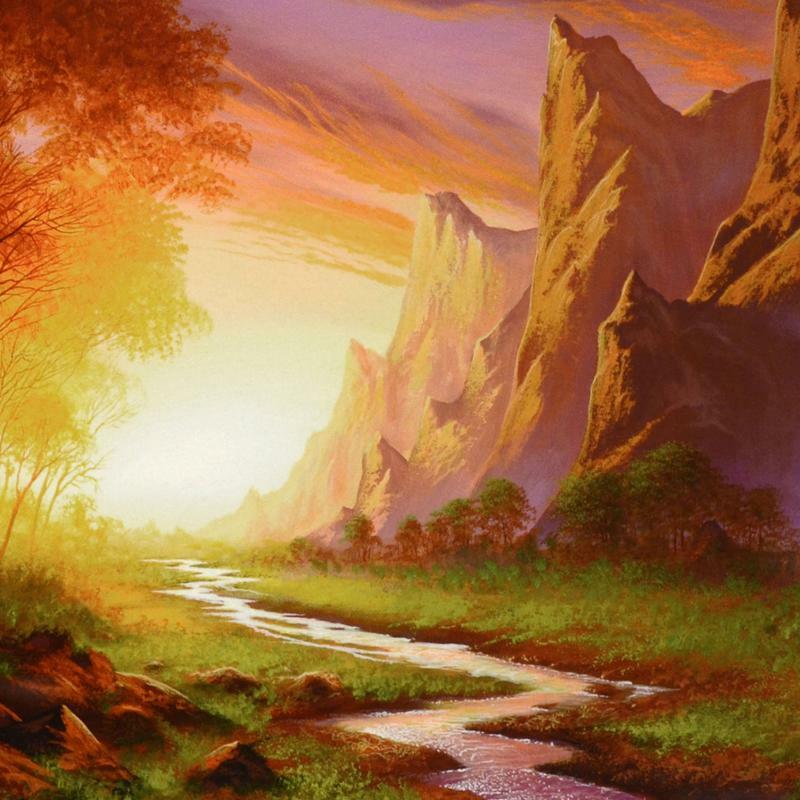 "Vision Of Dawn" is a limited edition giclee on canvas by Jon Rattenbury, numbered and hand signed by the artist! Includes Certificate of Authenticity! Measures approx. 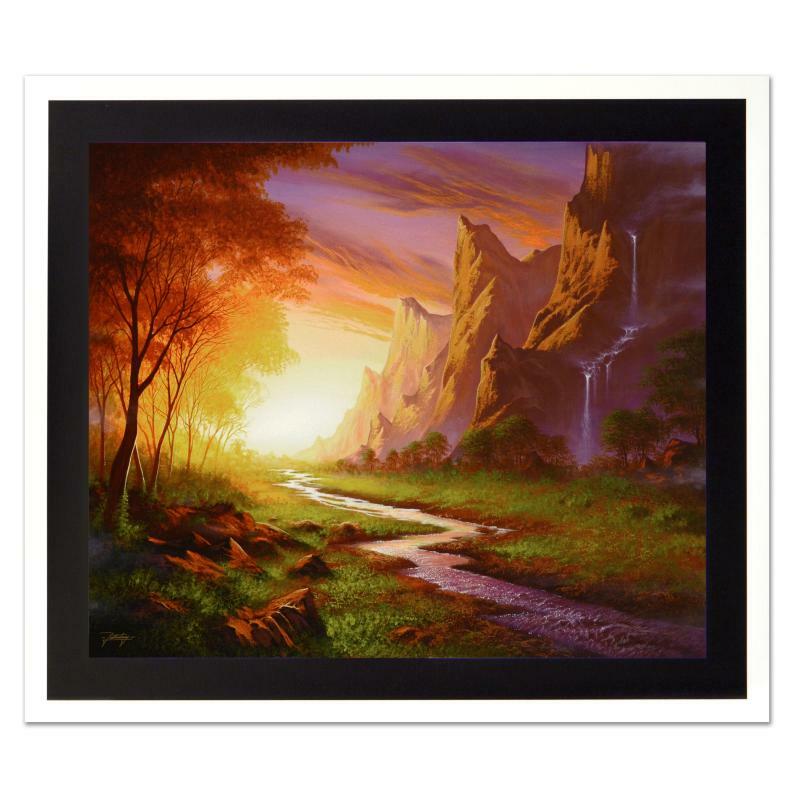 24" x 20" (image) with an additional 1.5" black border to allow for a gallery wrap display rather than requiring framing.